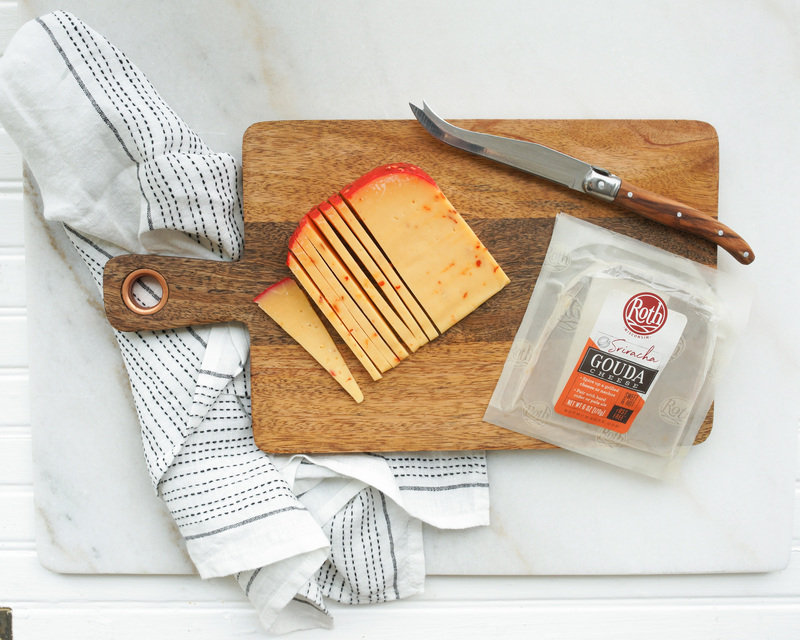 Beer and cheese: both staples in a Wisconsinite’s diet. Both the beautiful result of controlled fermentation. Put them together, and a happy marriage of flavor and texture follows. 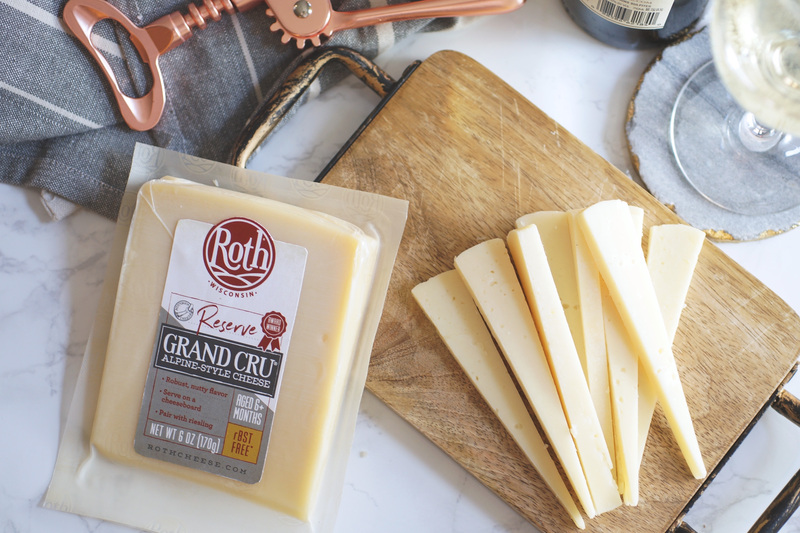 As we celebrate National IPA Day, consider pairing Roth cheeses with your favorite IPAs. 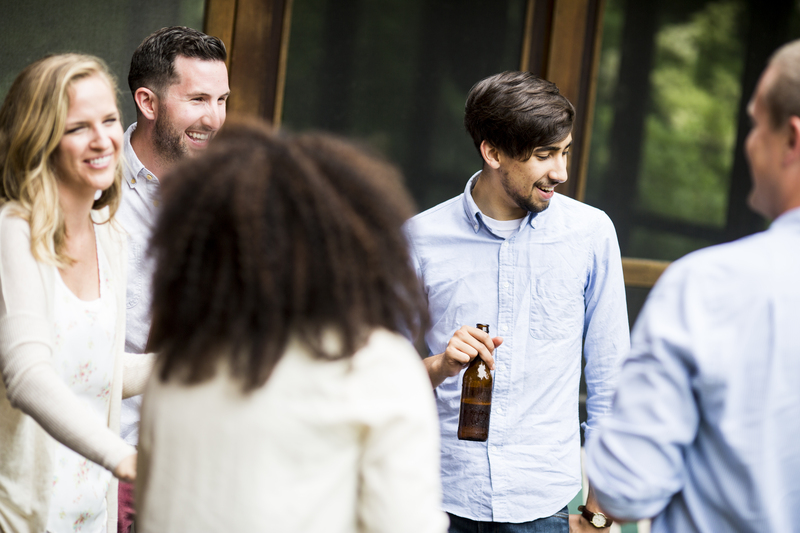 The IPA, or Indian Pale Ale, is a hop-heavy beer and one of the most popular types of artisan beers produced today in the craft beer industry. The origin story of the IPA begins with a London brewer in the late 1700s who was one of the first to export beer to the British colony of India. Due to the long voyage and extreme temperatures without the possibility of refrigeration, beer often spoiled on its way to the colony. To avoid this, the recipe was altered to add more hops and increase the percentage of alcohol. The result? The first of what would come to be known as the Indian Pale Ale. The more you know, right?! 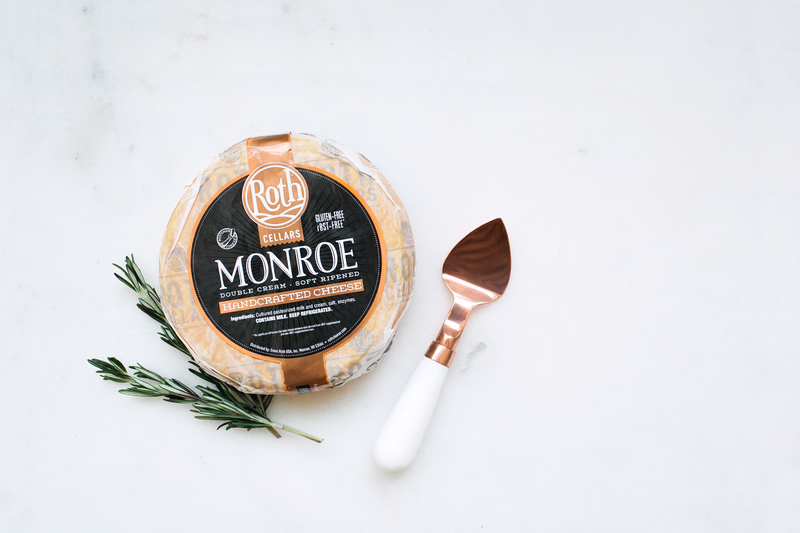 In honor of today’s holiday, we thought we’d round up a selection of Roth cheeses that pair nicely with an IPA. 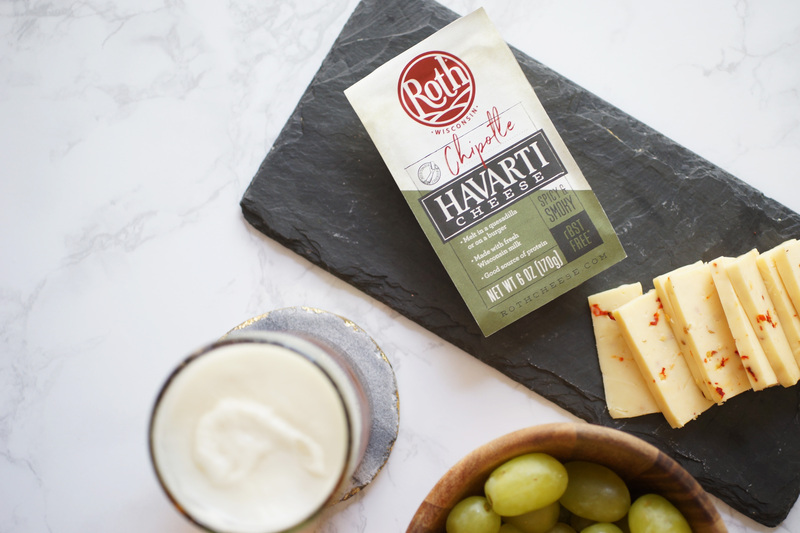 To celebrate National IPA Day, pick up two or three of the following cheeses and a few bottles of IPA and have fun mixing and matching your favorite combinations! So, happy National IPA Day to all! 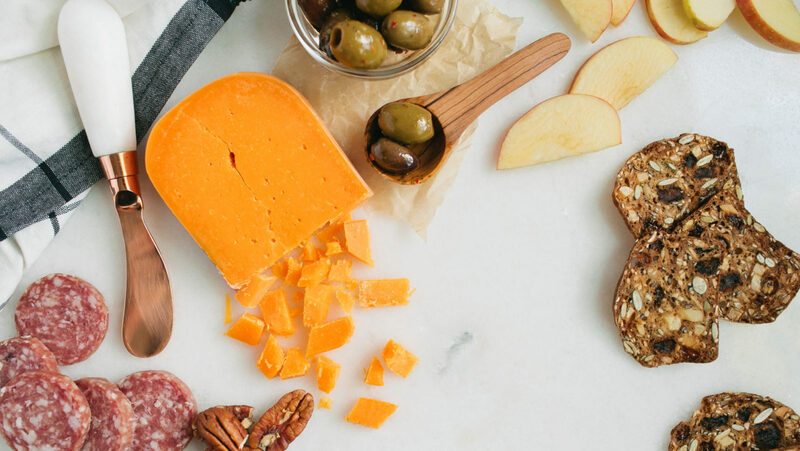 We encourage you to get creative with your pairings.